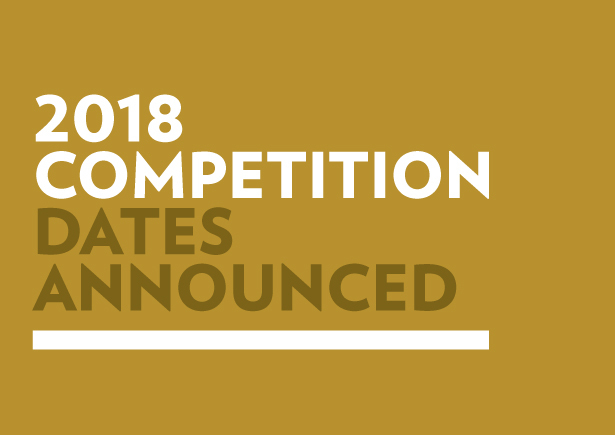 The 2018 Competition Dates Announced! We are pleased to announce the dates for our 2018 competition. Check back in the new year and follow our Facebook to hear when registration opens!